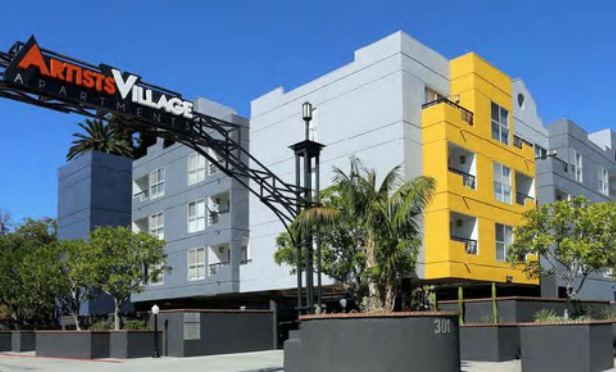 Advanced Real Estate Services closes nearly $252 million in apartment financing deals, and the majority were early refinancings. Investors are refinancing apartment deals before rates head up. Advanced Real Estate Services has closed nearly $252 million in financing deals, with refinancing transactions representing a majority of the bunch. Of the eight deals—all of which were secured by NorthMarq Capital—six were refinanced early and the firm paid the prepayment penalty on two, one of which included a defeasance. The remaining two deals included a acquisition financing for Stadium House in Anaheim and the refinancing of an expiring loan. Advanced pulled significant equity out of the properties as well, and plans to use the proceeds for other acquisitions.